Akama’s beauties are unique, either with a boat or with a jeep. 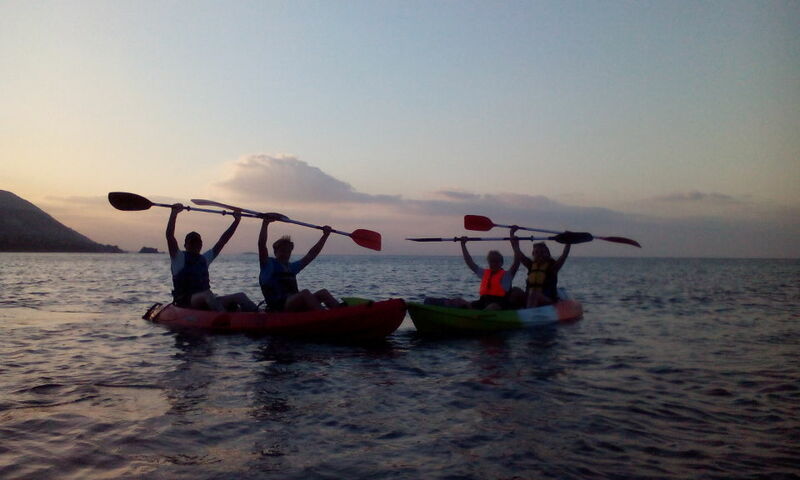 We offer you an alternative way with a half day mini tour with a kayak this time. Time of departure is nine o’clock from Cool Divers point to Aphrodite’s baths. An easy and safe journey with a stopover at the seal’s cave, at Anassa hotel, or wherever else you prefer. We will have a short time stopover at Aphrodite’s Baths for a snack and then return back at the beach of your preference for swimming or lunch.